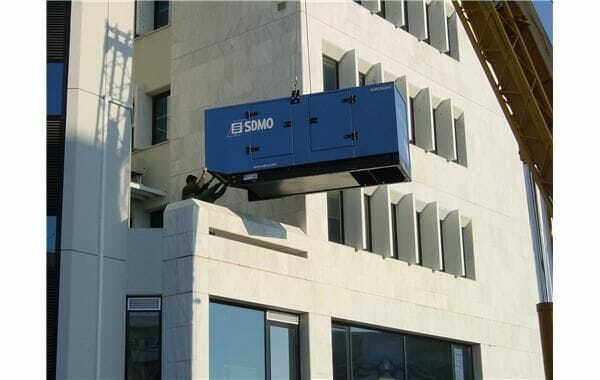 Execution and processing of the legalization of several installations of high electric powers for temporary acts. Major Festival of Cassà de la Selva. Festival Music Explorers in the Factory - Lleida. Summer Firatast - Sant Julià de Boada. Museum of Design of Barcelona - DHUB - Festival OFFF.